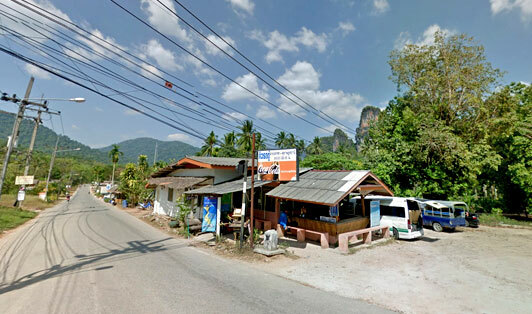 Khao Sok Minivan Station is the main pick-up point for the minivan trips leaving from or arriving at the National Park. All trips coming from Donsak Pier, Klong Jilad Pier, Surat Thani Town, or Tapee Pier stop at the station. There are shuttle services offered by many resorts to pick you from the minivan station and transfer you to your hotel.